I'm excited by all the Instant Pot cookbooks coming out these days! 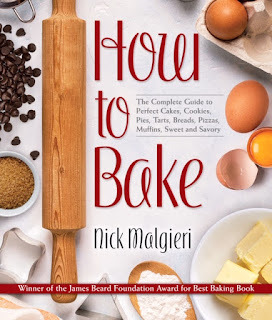 As the proud owner of a new Instant Pot, it's been a delight to see all the dishes I can cook up in less time, and as someone who also loves baking, this book was definitely on my to-read list. 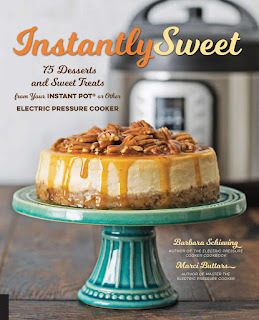 While I've seen plenty of recipes for rice pudding and cheesecakes made in the Instant Pot, I was curious to see what other kinds of desserts would work well in a pressure cooker. It turns out there's a lot! From coconut flan to s'more bread pudding to white chocolate macademia lava cakes to pineapple upside-down breakfast cake, the diversity of recipes here is impressive. They're creative, accessible, and sound delightfully decadent. It's definitely the kind of cookbook that inspires you to hop in the kitchen immediately. The photography is gorgeous. I mean look at that perfect cheesecake on the cover! However, what deterred me from actually making some of the recipes ended up adding up to be too much. First off, I don't have most of the equipment needed to make the recipes. They call for smaller versions of the springform pans, round cake pans, bundt pans, etc that I already have. Living in a tiny apartment with very little storage space required having to downsize. Therefore, I would rather not buy a whole new set of smaller bakeware to accommodate these recipes. Right off the bat, they warn you that the recipes are designed with a 6-quart Instant Pot model in mind, and that if you have an 8-quart model, the cooking times will need to be adjusted. However, they give no guidance on how one could modify the cooking times. As an owner of the 8-quart model, this annoyed me and immediately made me doubt whether I would make any of the recipes. Baking requires precision, and if I'm going to go through the effort of making a cheesecake, I would like to be confident that it won't be overcooked or undercooked when I take it out. Especially with the Instant Pot, which takes more time than you would think to come to pressure or naturally release pressure. My other complaint is that many of the recipes don't even need to be made in the Instant Pot at all. The main reason people use the Instant Pot is to save time, but most of these recipes take about the same amount of time it would take to just bake it in the oven. For instance, the triple layer chocolate mint cheesecake recipe requires 35 minutes of cook time, then 10 minutes of natural release. That's not to mention the time it takes to get the Instant Pot to pressure (likely another 5-10 min). The recipe also states that if the cheesecake is not done at the end of all of this, you'll need to bring the machine back up to pressure again, cook for another 5 minutes, then natural pressure release for another 10 minutes. So that's a total of 50 minutes plus or minus an extra 20 minutes just to cook a smaller-than-usual cheesecake. 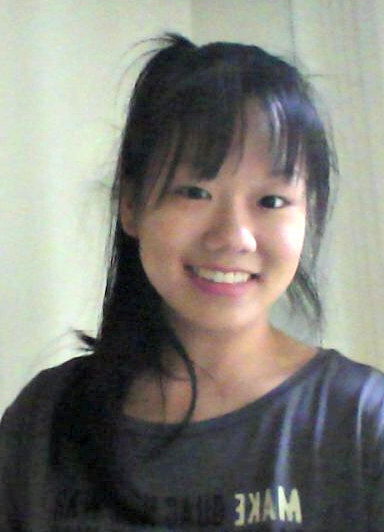 I looked up a regular oven-baked cheesecake recipe, and it only requires 45 minutes to bake. 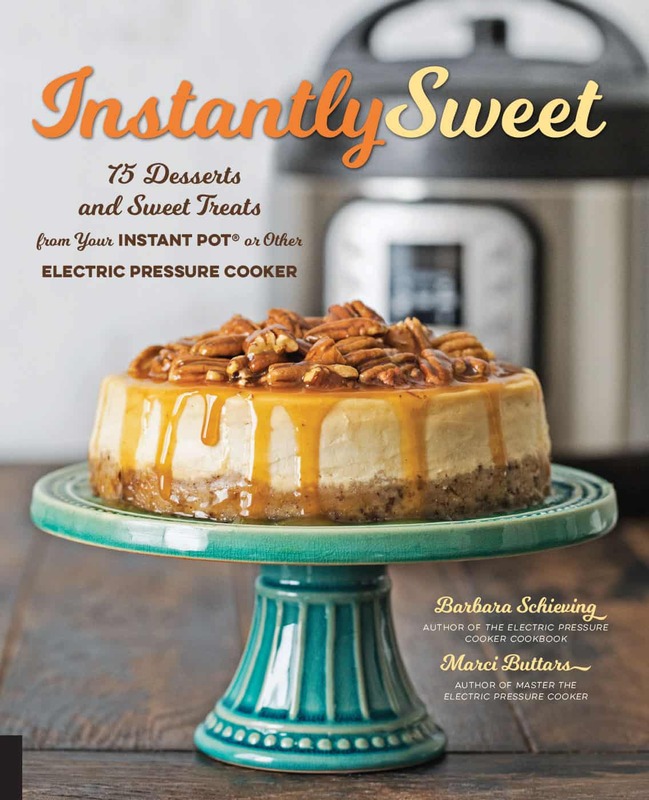 While I admire the authors' dedication to making Instant Pot desserts a thing, I'm not totally convinced. The ideas were great, but ultimately this book needed better execution to make it into my collection.